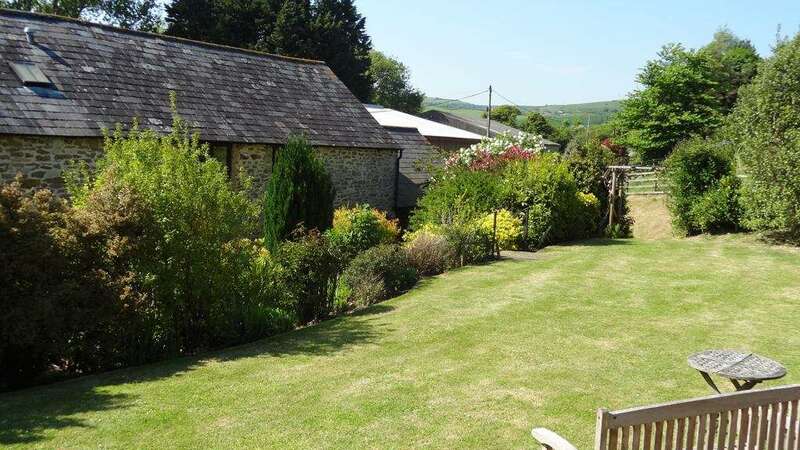 A beautiful Dorset Holiday Cottage situated near the Jurassic Coast and Chesil Beach, this stunning self catering cottage sleeps up to 9 people and is perfect for family holidays and larger groups. 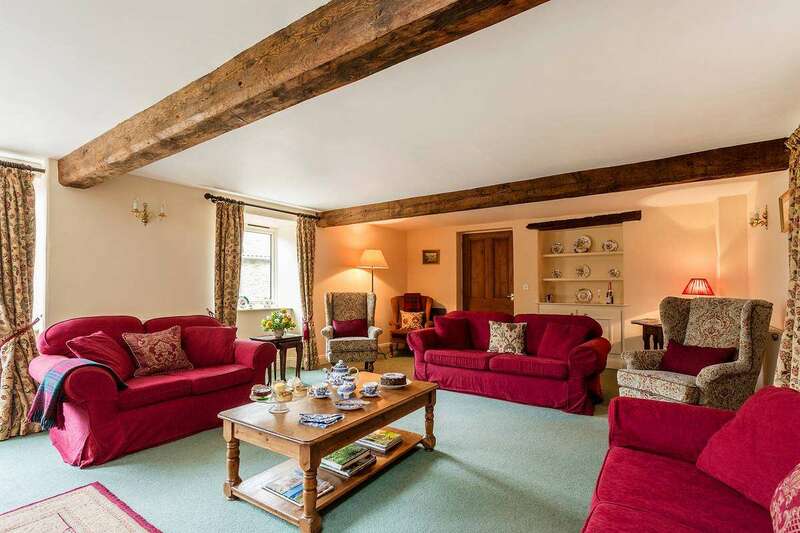 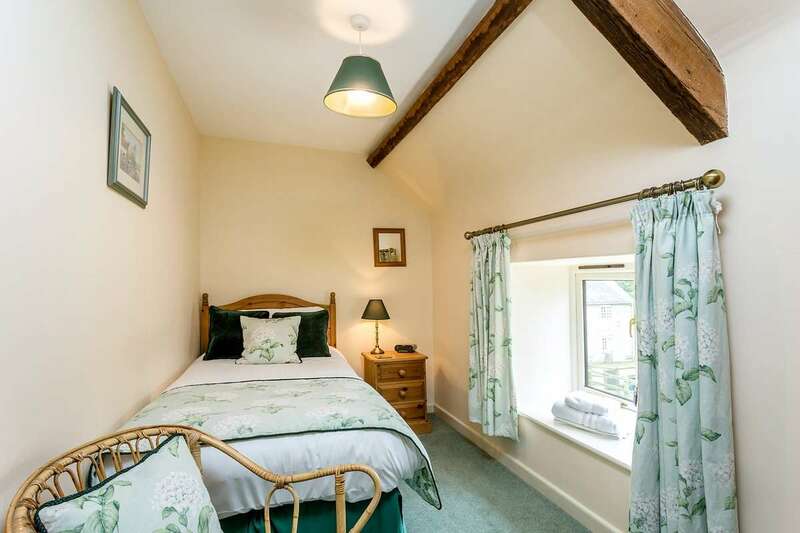 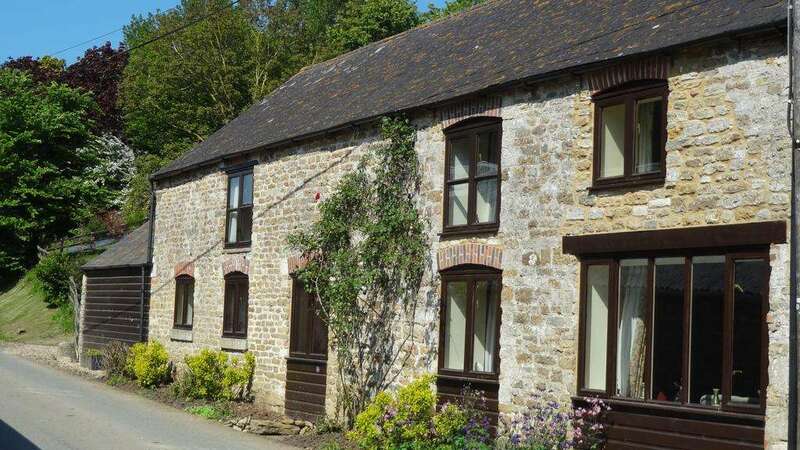 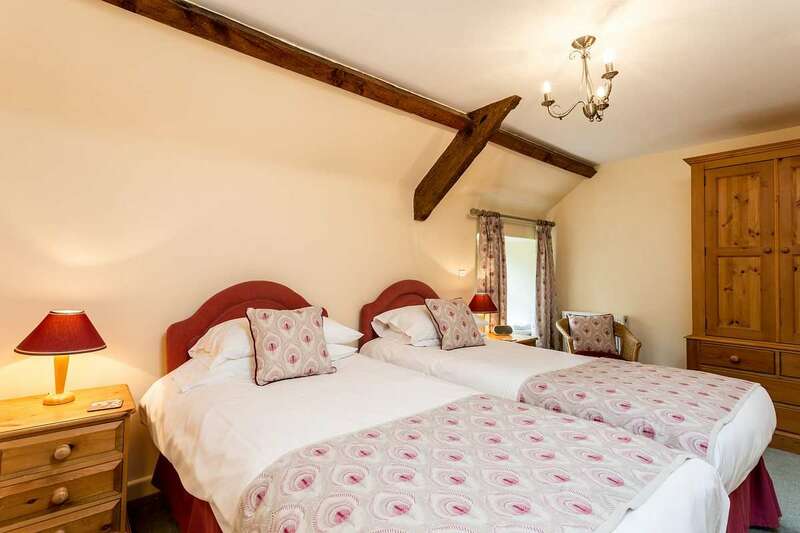 Situated on our working farm between Weymouth and Abbotsbury, the farm holiday cottage is extremely well furnished making sure you are all perfectly comfortable and allowing you all to relax and find it home from home. 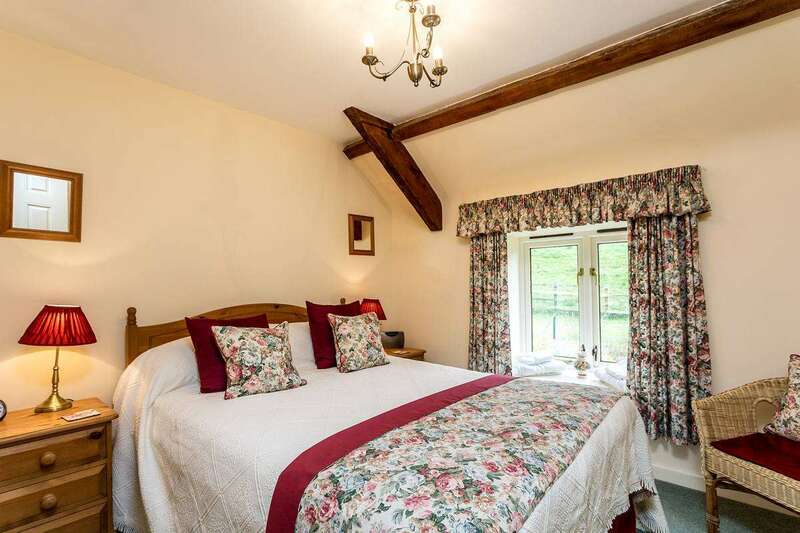 When you’re looking for luxury cottages, the Enjoy England Gold Award offers a guarantee of quality. 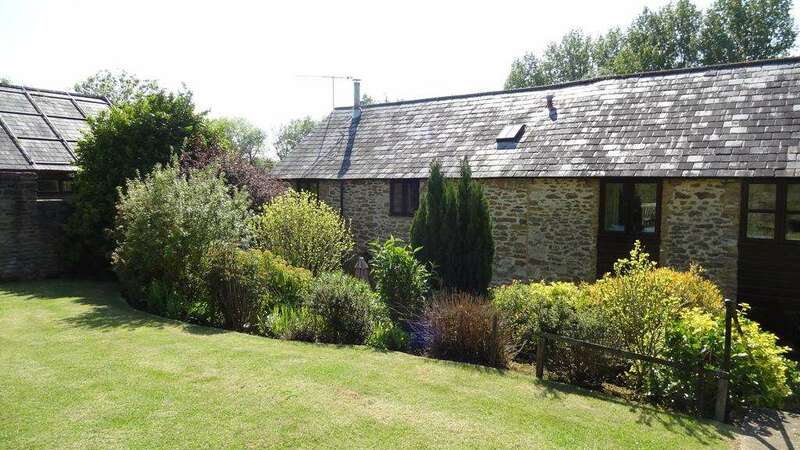 We’ve worked hard to make this Self Catering Dorset Holiday Cottage accessible for all, and it is suitable for wheelchair users and has an M2 Disabled Rating. 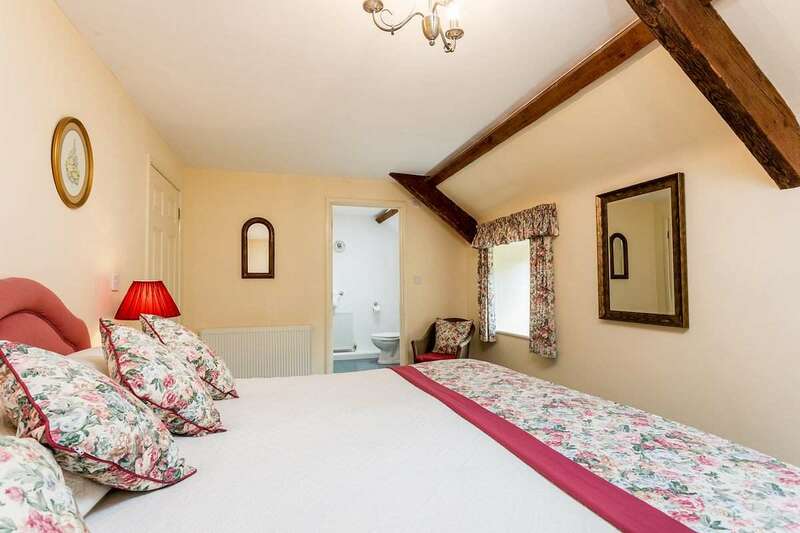 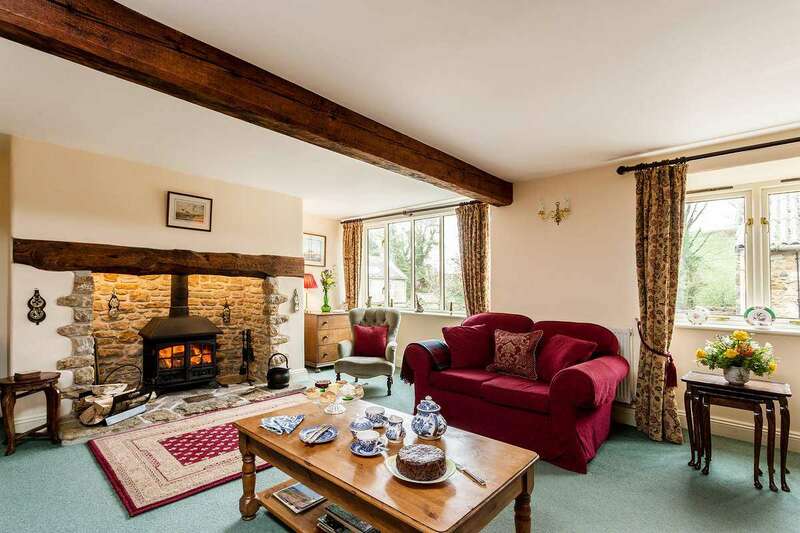 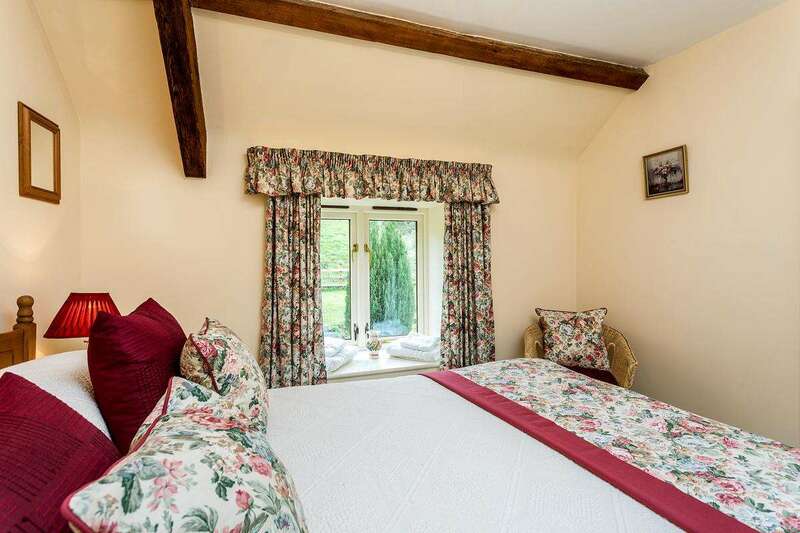 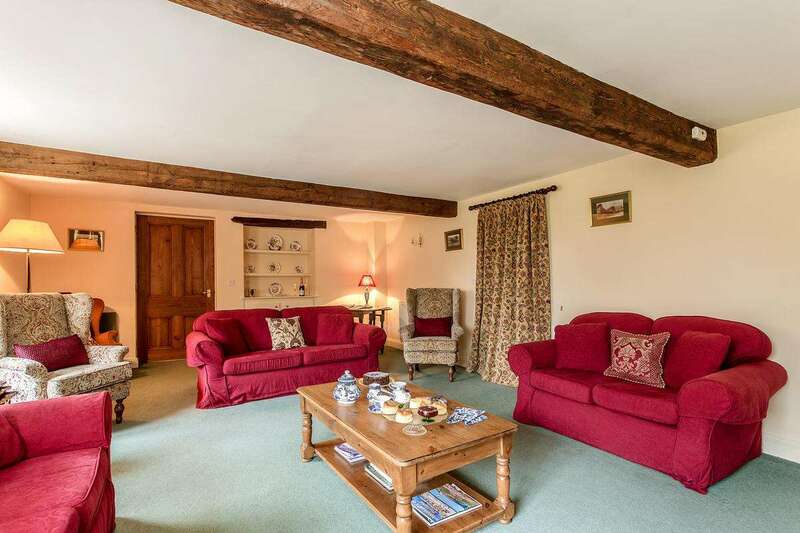 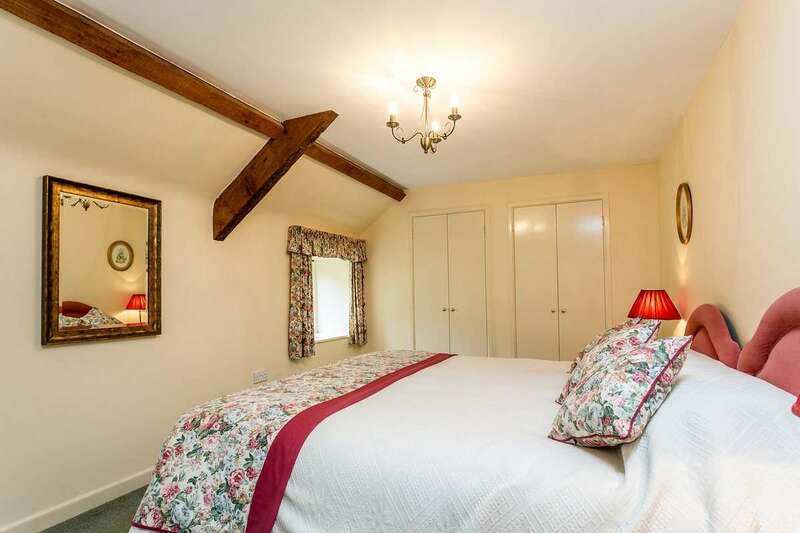 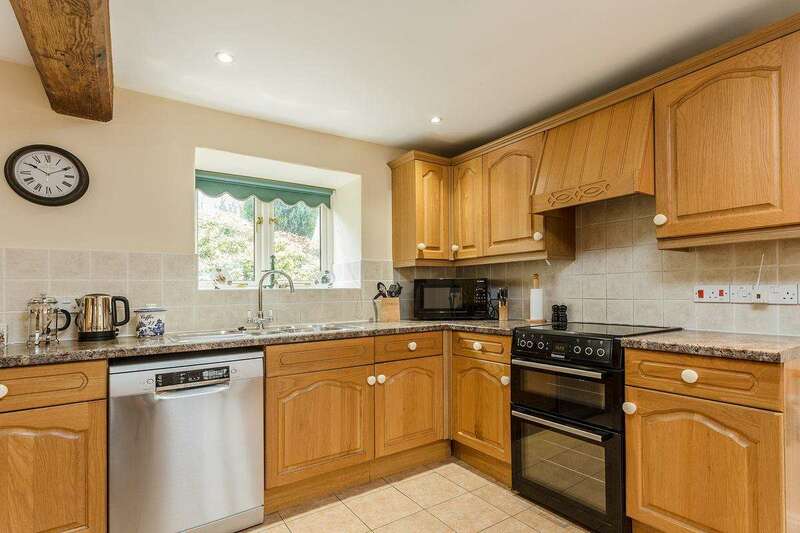 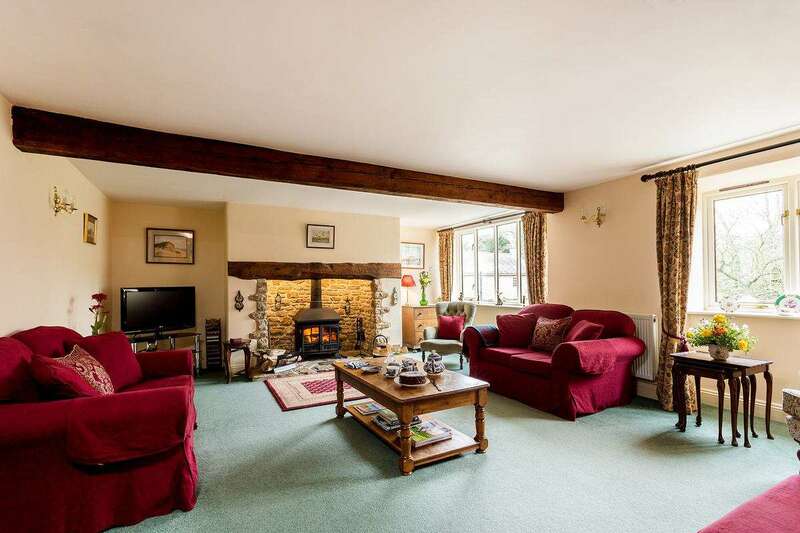 Dorset Holiday Cottage features and facilities at a glance. 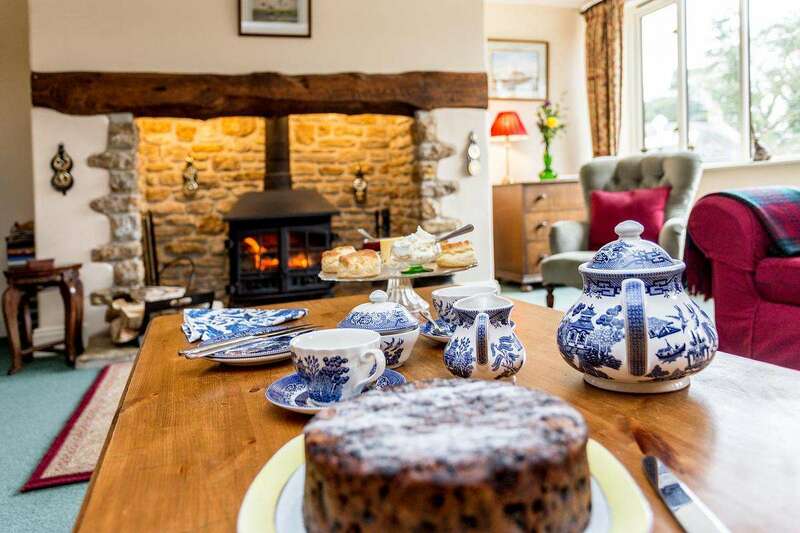 4 star rated (Gold Award) by VisitEngland, inspected each year. 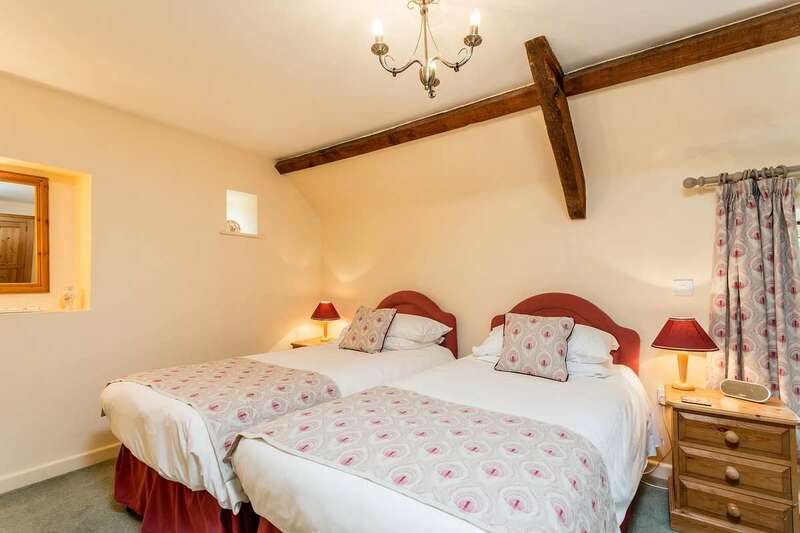 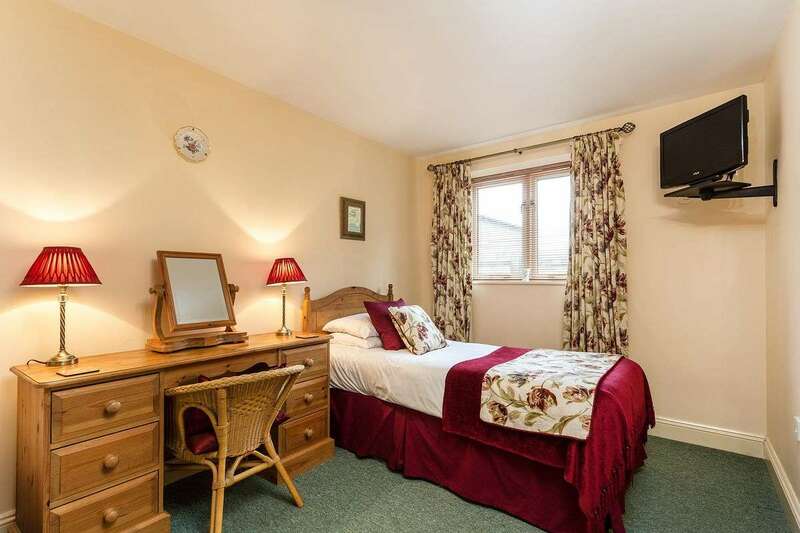 2 en-suite bedrooms, 2 doubles and 1 single bedroom. 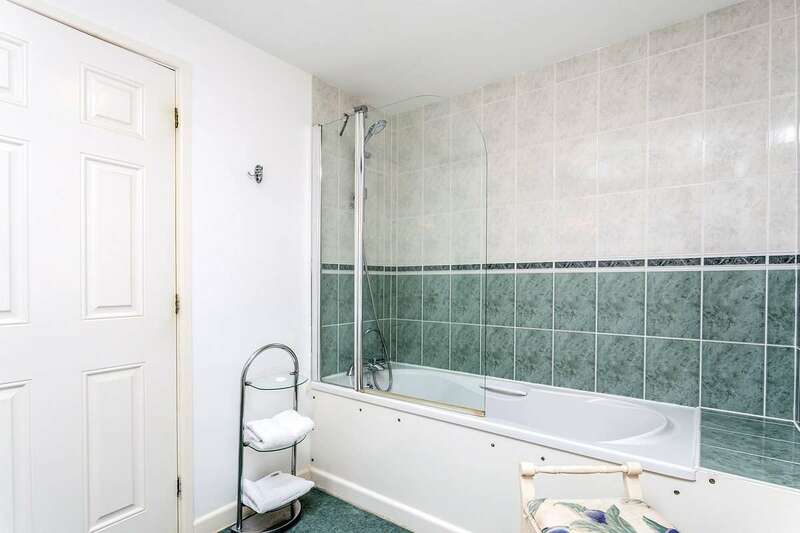 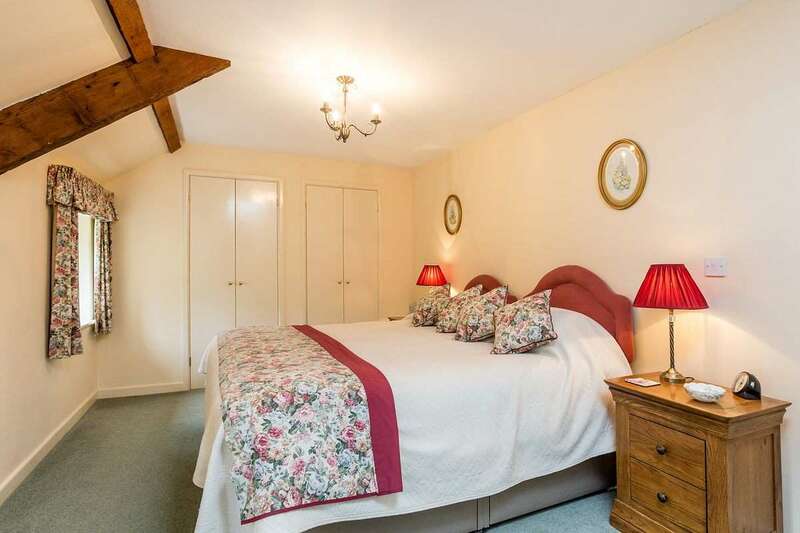 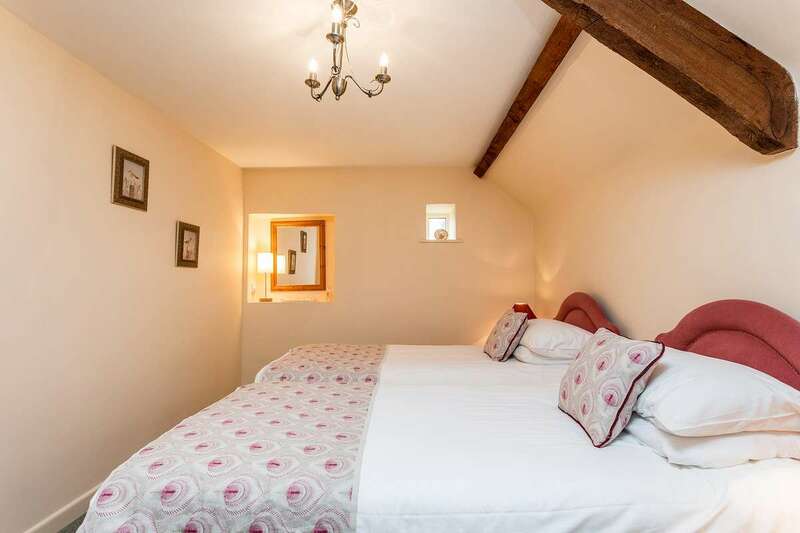 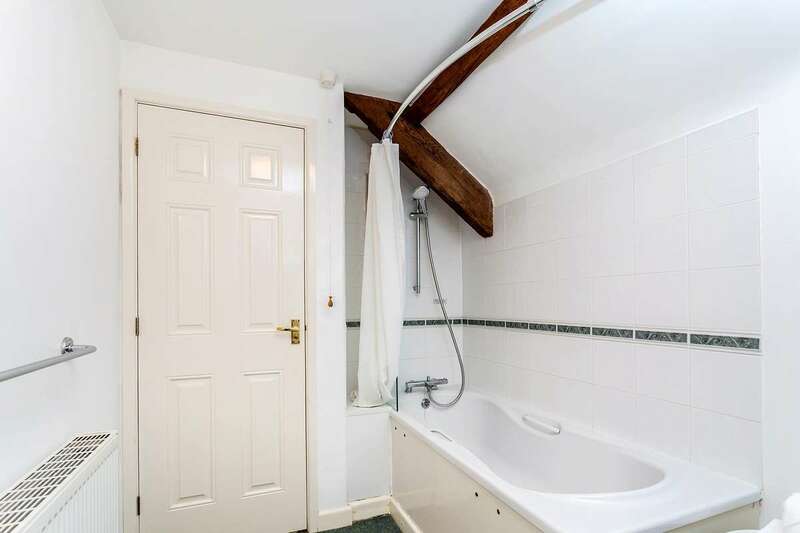 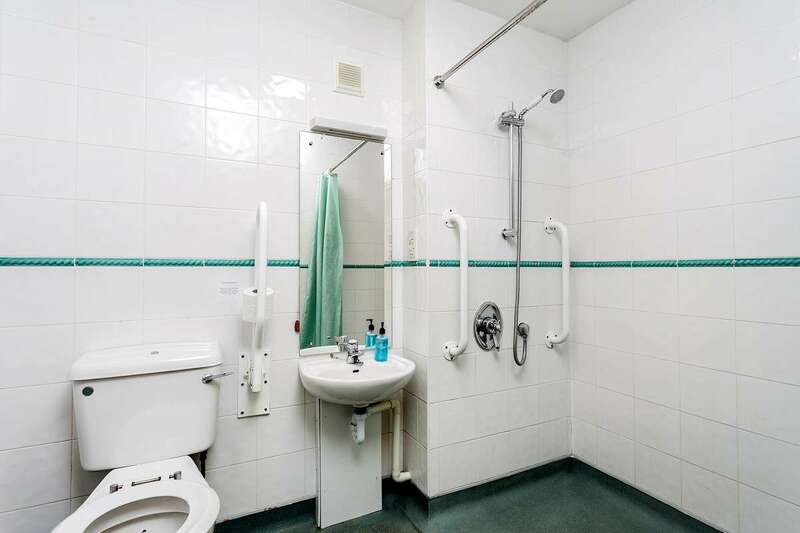 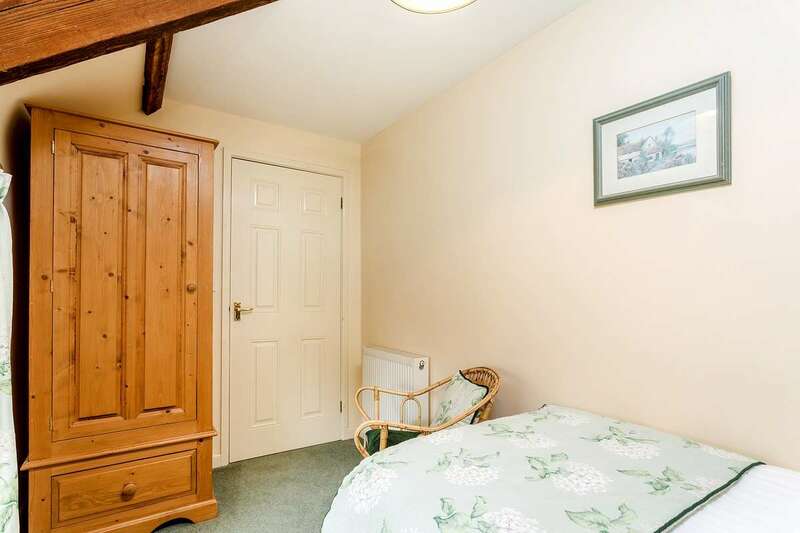 Suitable for wheel chair users – downstairs en-suite with wet room. 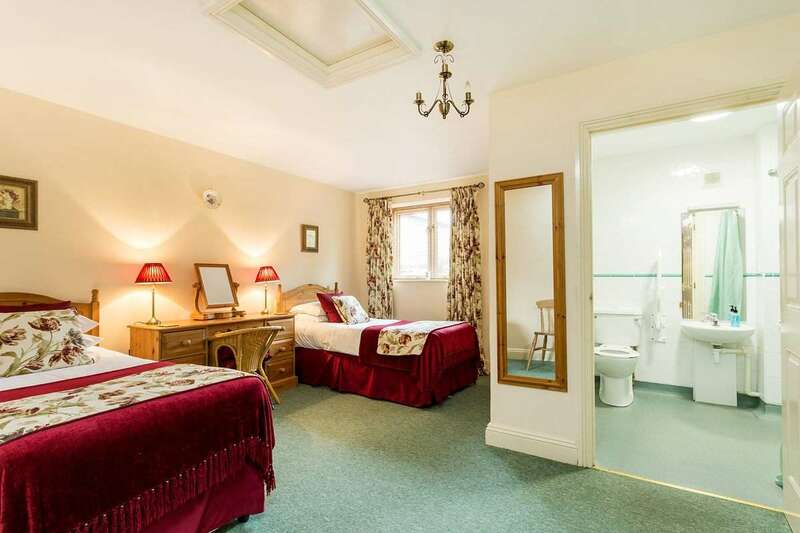 TV and DVD, free wifi. 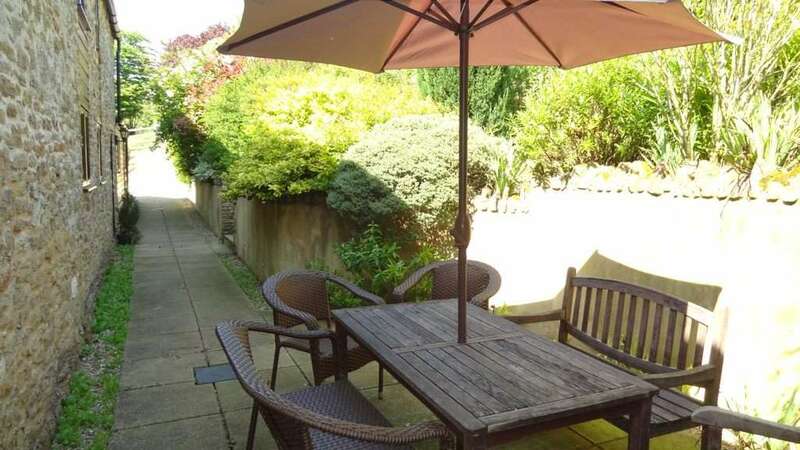 Enclosed private garden with patio and outside furniture. 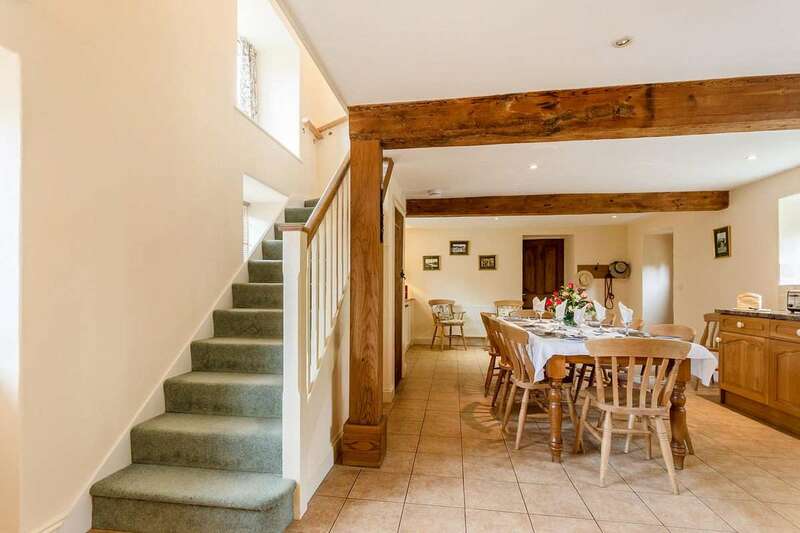 Wonderful walks straight out the door. 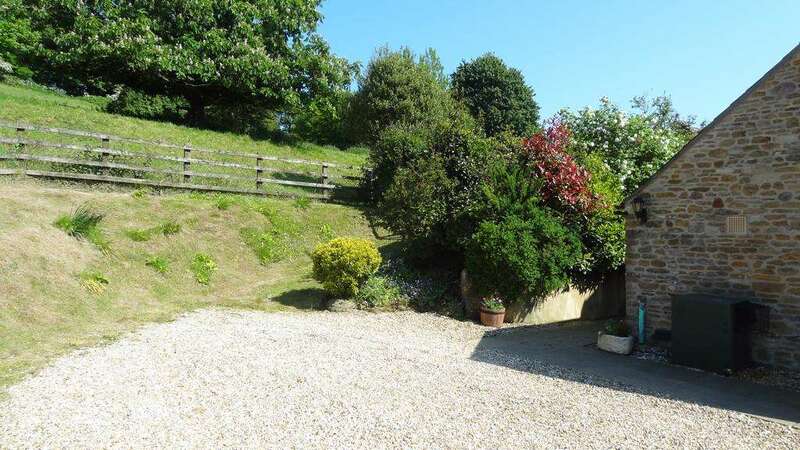 Off road parking for 3 cars – more can be parked in the yard. 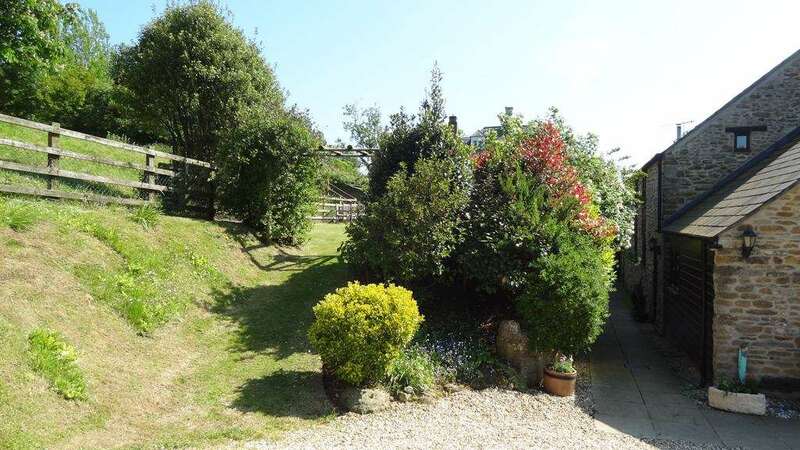 It sleeps up to nine people, so it is ideal for the whole family or for a group of friends looking for a quiet break in the hamlet of Rodden, near Weymouth and the Dorset Coast. 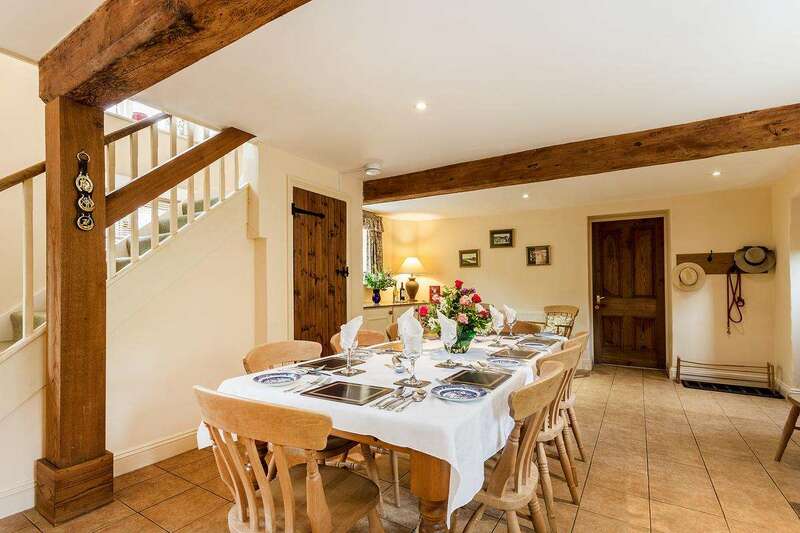 An old stone barn which has been carefully converted to provide space and comfort in pretty farmland surroundings, Chestnut Cottage has a safe, enclosed garden providing space for children and pets to play. 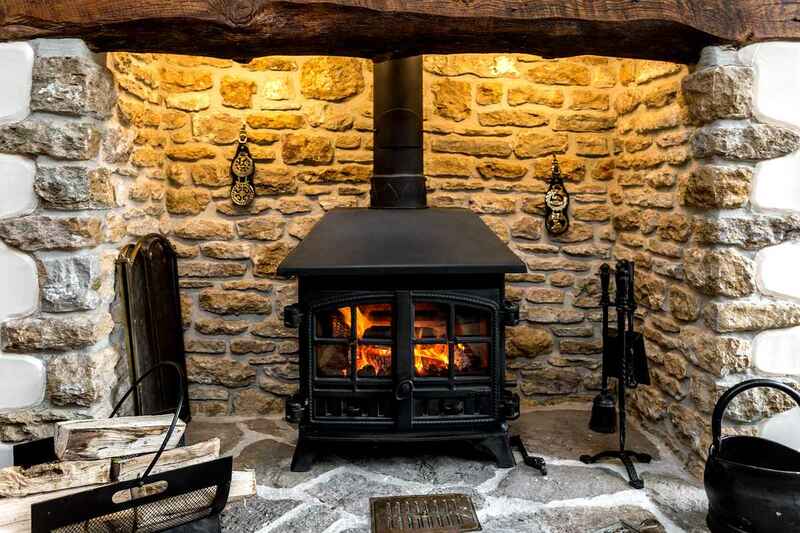 A patio includes a BBQ for sizzling sausages under the summer sun, and a cosy wood-burner is set into a stone fireplace in the lounge, perfect for when the weather isn’t working in your favour. 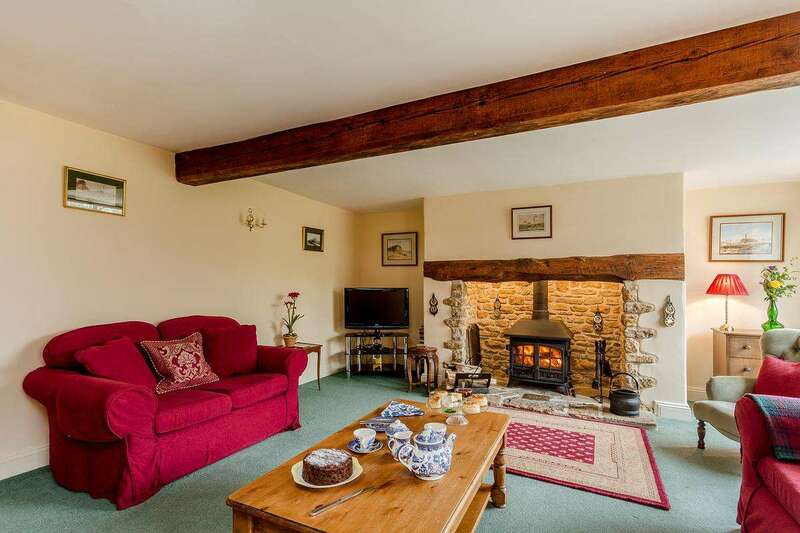 Chestnut Cottage has plenty of warmth and character. 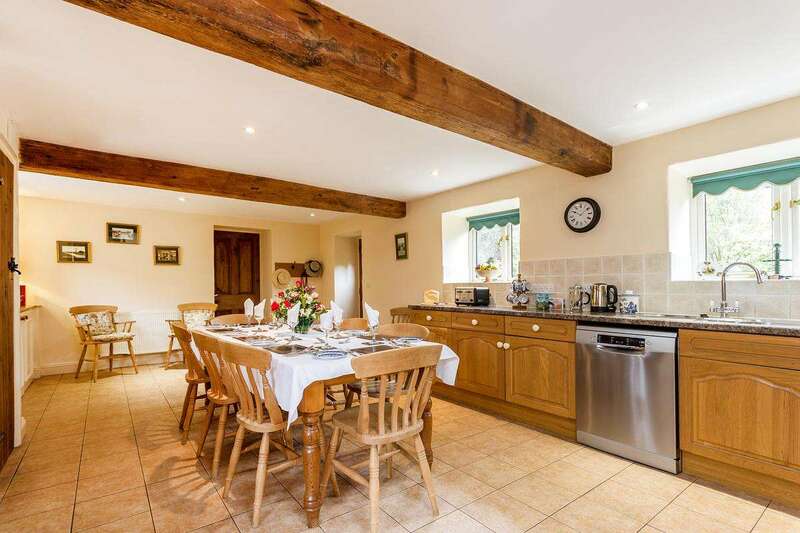 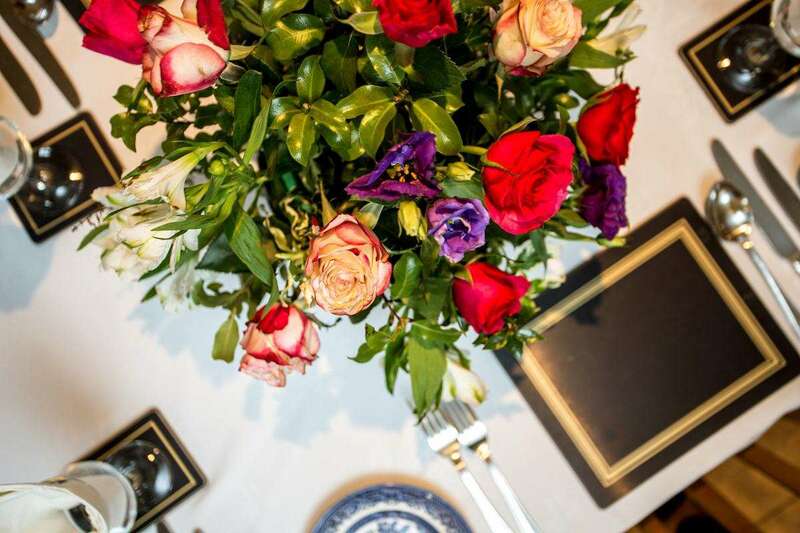 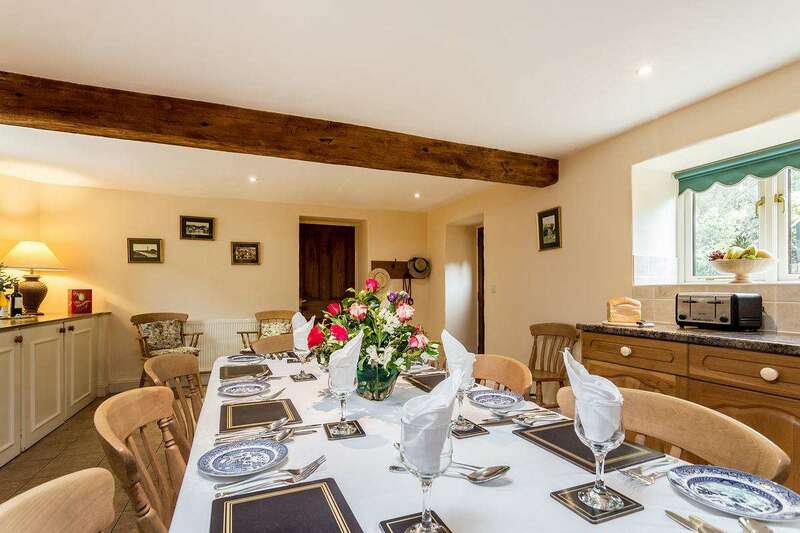 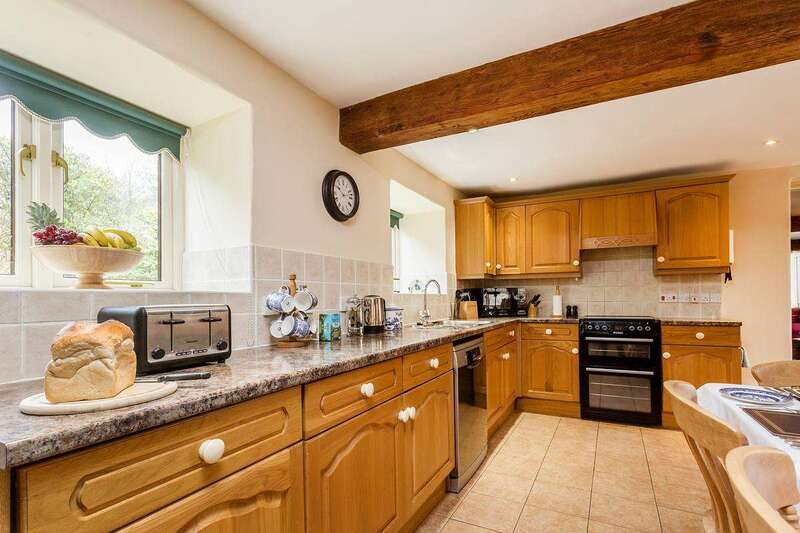 The large country-style kitchen includes a farmhouse dining table for social meals or a family breakfast before a trip to one of the many attractions nearby, whilst laundry facilities and a dishwasher can help to save you time. 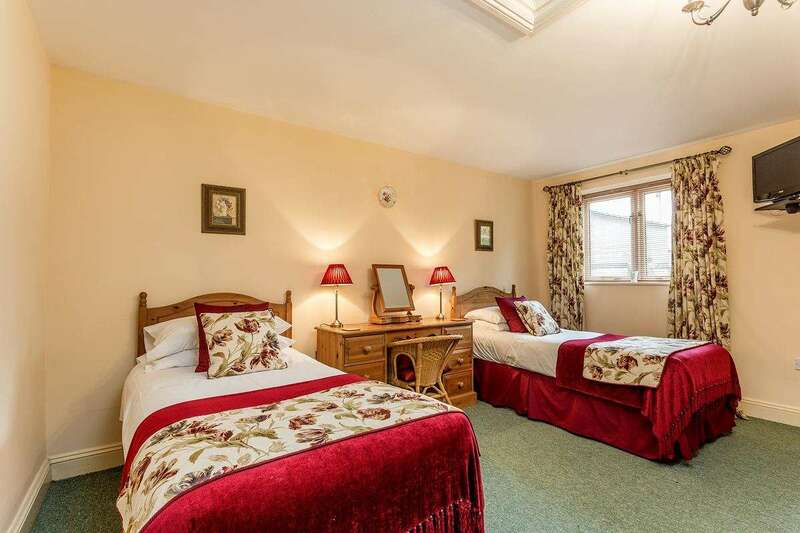 We’ve included a large digital TV and DVD player so you can relax enjoy your favourite movies, and you’ll have access through patio doors to the garden with outdoor games. 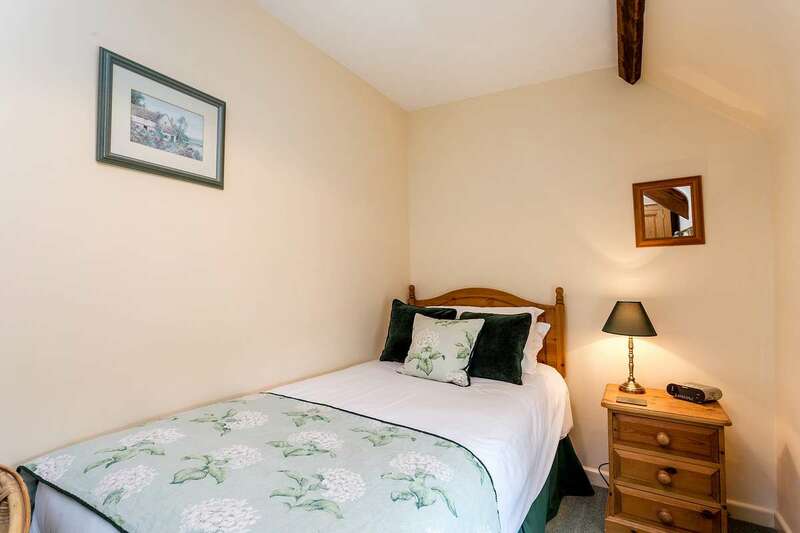 The self catering Dorset cottage has four good size bedrooms which can be made up as doubles or twin and a small, cosy single bedroom, The ground-floor bedroom has an accessible twin room with use of a fully-equipped wet-room shower for guests with limited mobility, whilst the master bedroom upstairs has an en-suite double. 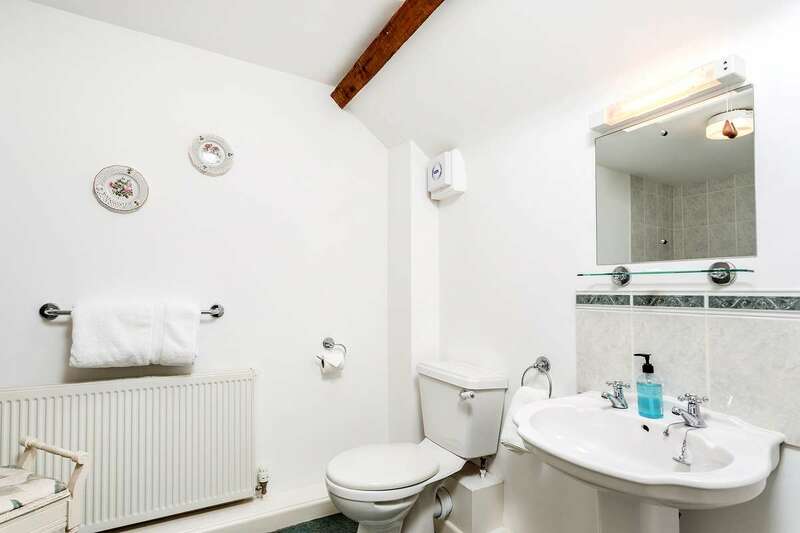 The house bathroom, with both bath and shower facilities, is shared by the remaining twin, double and single rooms. 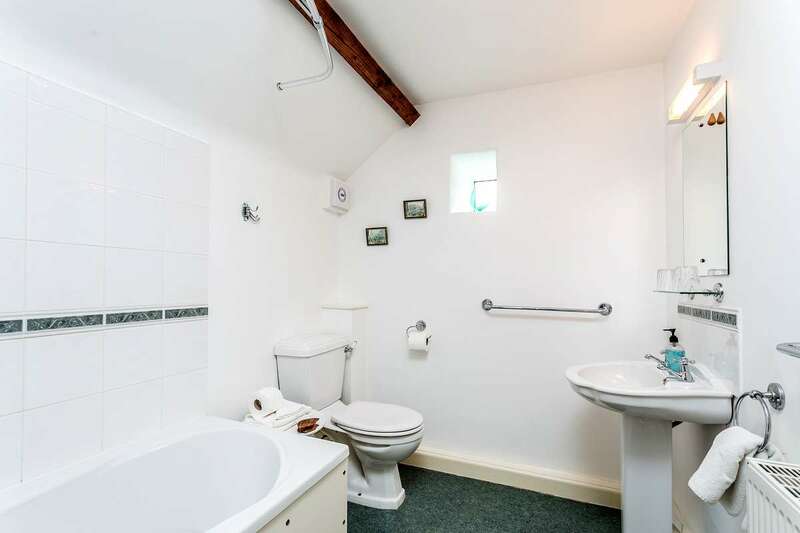 Free wifi is included and there is plenty of space to park your cars. 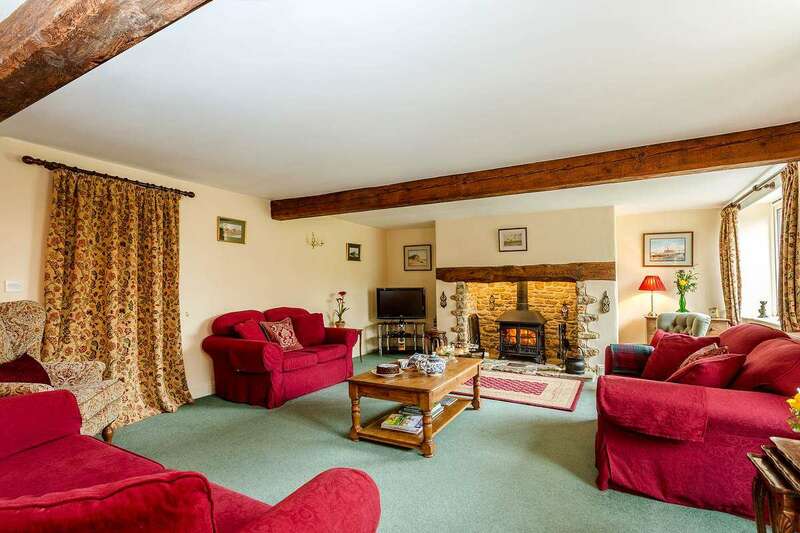 Cottage address : Chestnut Cottage, Rodden, Weymouth DT3 4JE.